Ebizō is called "Honoured Grandfather Ebizō" by the Sand villagers. He and his older sister, Chiyo, are highly revered in Sunagakure, and were known as the Honoured Siblings. 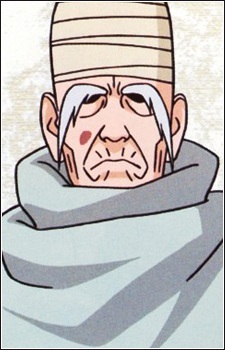 He is Sasori's paternal granduncle.